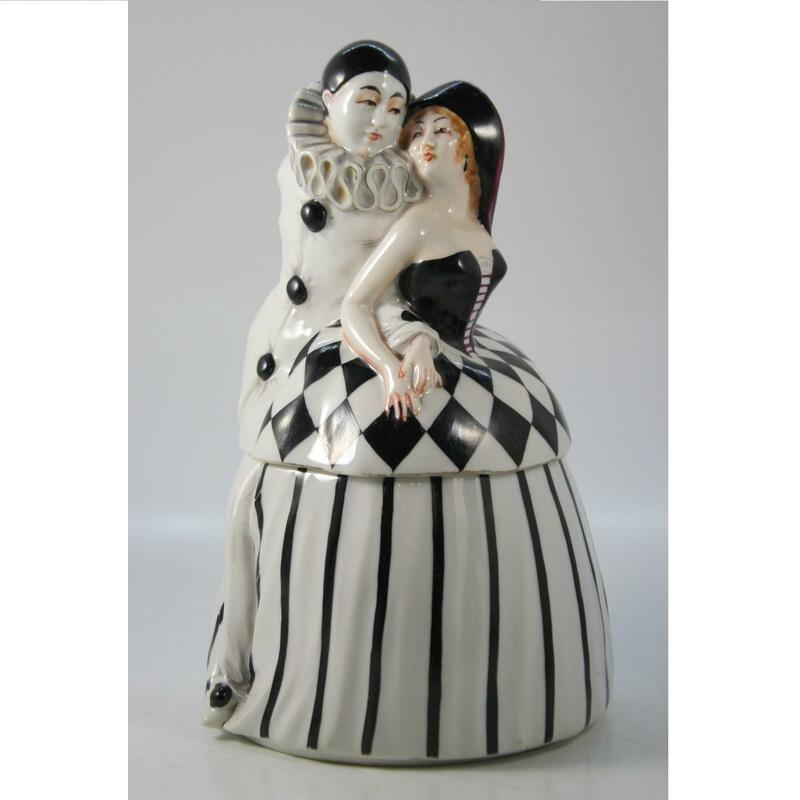 A very nice Art Deco ceramic box depicting "Pierrot and Columbine". France, circa 1920. 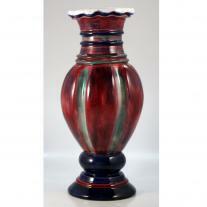 Pair of Gilt Bronze Mounted Cloissoné Enamel Urns Signed "F. Barbedienne"